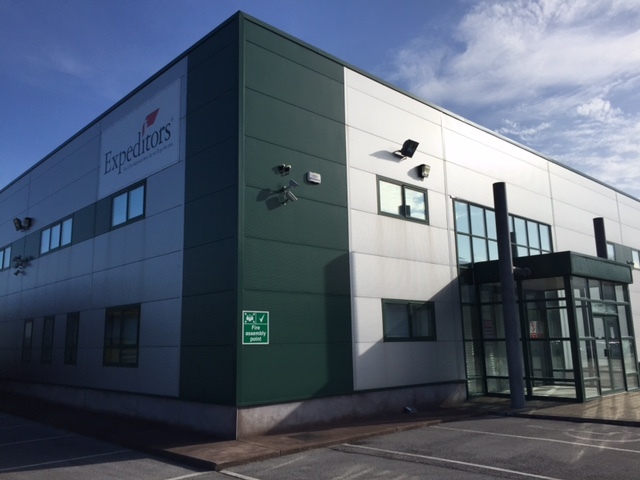 One of Ireland’s leading logistics companies, Expeditors Ltd, recently expanded their warehouse facilities to a massive new premises in Cork. 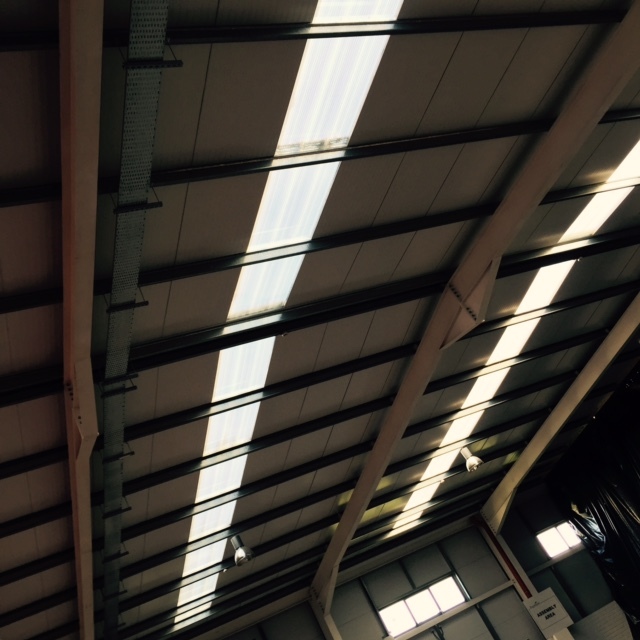 As this company stores extremely high end products that require temperature regulation, A Tint Glass Coatings were asked to find a film to control the heat entering the building through these massive 25 metre long polycarbonate roof lights. Because the majority of films are designed to fit to glass we had to source a film that would be compatible with this polycarbonate. Our supplier Solar Screen International manufacturers such a product with solar gain reduction in excess of 80%. 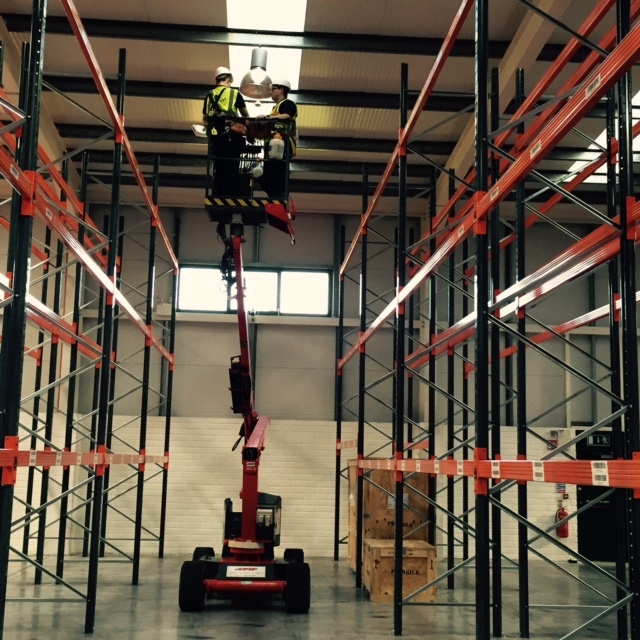 Using specialised access equipment to reach all the sheets over storage racking we fitted 350 square metres of this film in just over 3 days. 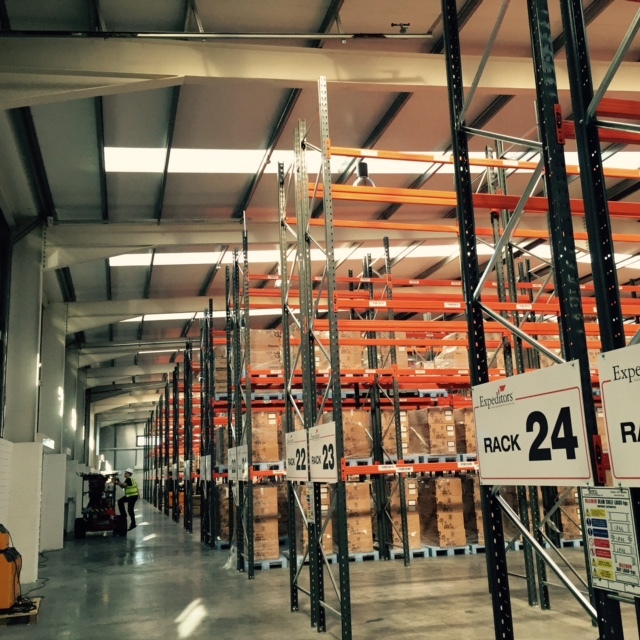 The film helped control the temperature of the warehouse and still allowed maximum amount of light to enter. A very challenging but ultimately rewarding job with once again very satisfied clients.